Showing results by author "Terry Ward Tucker"
If Charleston were wine, it would be a dry claret. Smell it, savor it as that first sip blooms on your tongue like a red, red rose. Do you feel the warmth as it seeps into your bloodstream? If you do, you've just had your first deception, for Charleston will entertain you, entice and seduce you, but she will never, ever warm you. It is here in the moral ruins of the Holy City, that Arlena Prince loses everything, only to find loss can bring redemption. 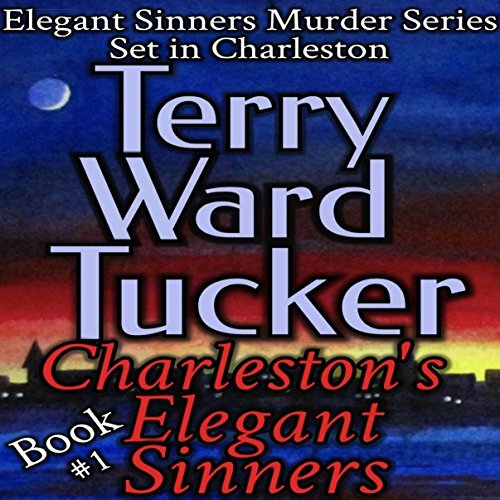 Great to Have a Murder Series Set in Charleston!